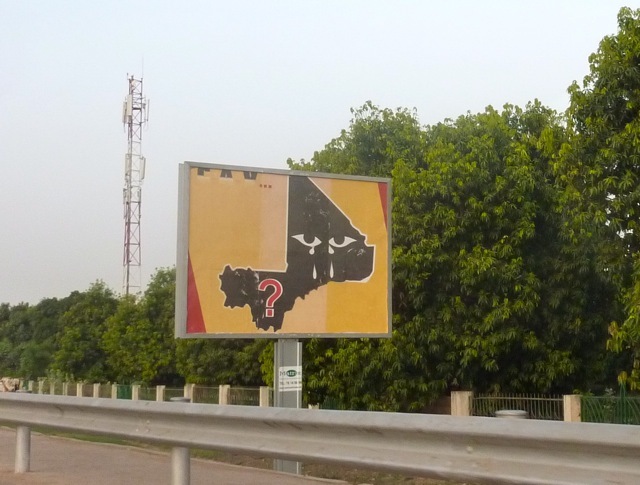 In his essay on Mali, Bruce Whitehouse of Lehigh University shows how failures of elected leaders, state institutions, and external donors can shift power to the streets and an uncertain contest among armed forces. 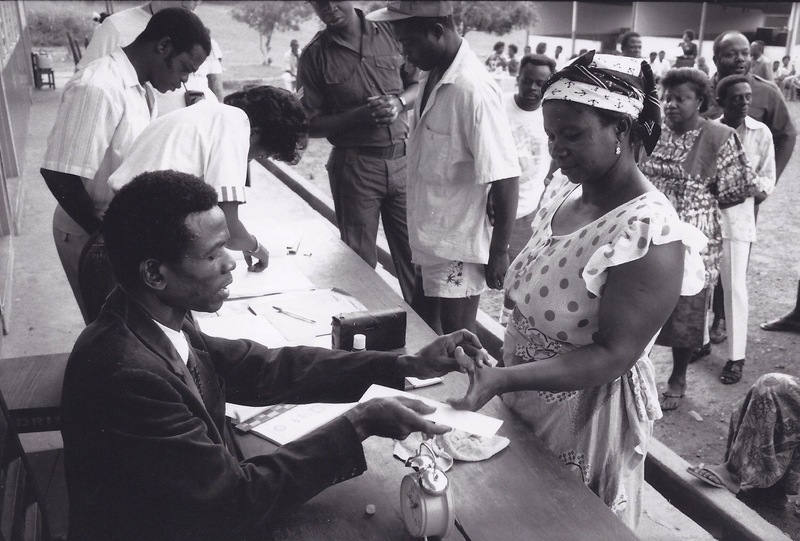 A few short years ago, Mali was widely regarded as a paragon of democratic institution building in Africa. Today the global news media portray it as just another African war zone. How did it all go wrong? 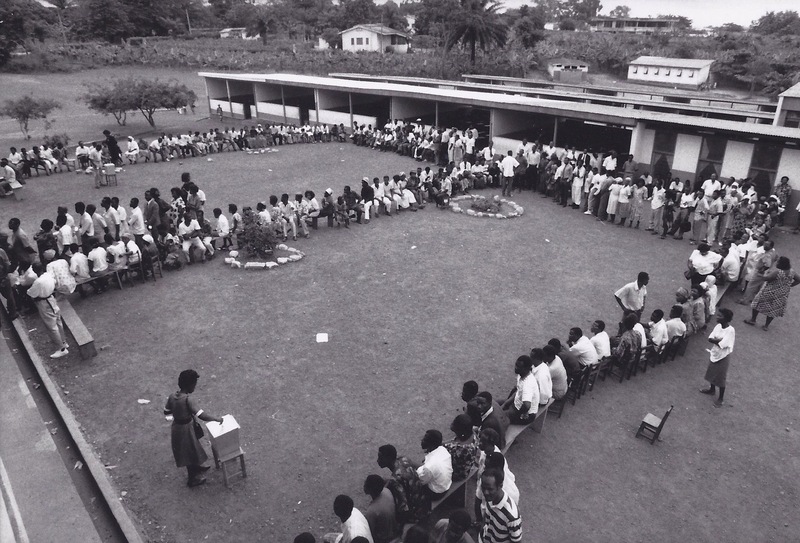 In the first essay of the Africa Demos Forum, Dr. Richard Joseph introduces the Forum and recalls its inspiration, the Africa Demos bulletin of the Carter Center of Emory University. In reflecting on the pioneering work of Africa Demos, Dr. Joseph sets the stage for the Forum’s essays on key topics and specific country experiences in democracy-building. The Forum will promote an active exchange of information and ideas.